Jersey is the largest of the Channel Islands – a quaint part of the British Isles tucked quietly away by the northern French coast. As such, Jersey makes a great weekend break for those based in the UK or an awesome side-trip for those travelling in these parts. 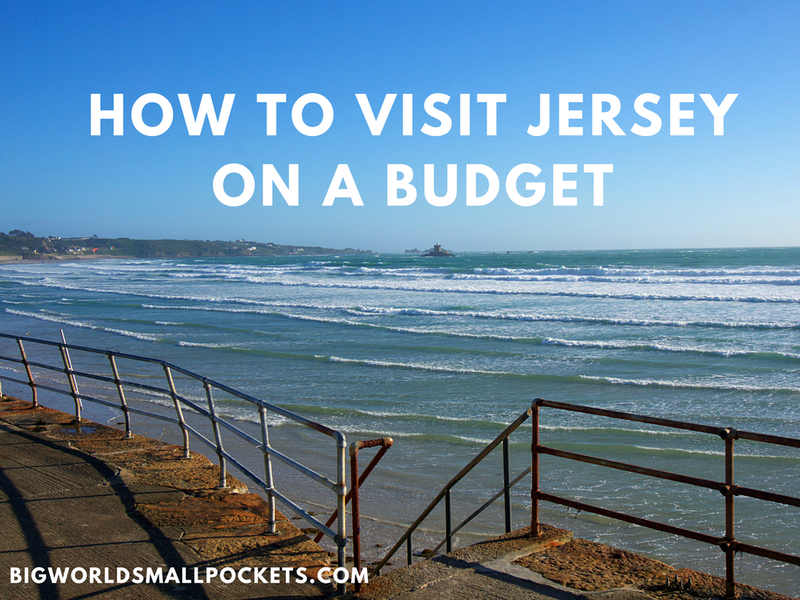 So if you’re looking for a quick mini break or a beautiful British country retreat, I can highly recommend popping over to Jersey and here’s how to do it on a budget. Budget airlines are generally considered the way to go if you want to get to Jersey cheaply from the UK. EasyJet and Flybe offer flights from many UK destinations and occasionally there are direct flights from big European destinations too, such as Paris. In my opinion budget airlines are best for short weekend trips when you can get away with only carry-on luggage and don’t therefore have to pay additional fees. Otherwise, British Airways can be very close in price to the budget airlines once you start adding in baggage etc. Sometimes they even work out cheaper, especially if you collect Avios points or belong to their Executive Club (free to join). Always check out Skyscanner for the best deals and don’t pay more than you need to! Once you arrive in Jersey, there is then a regular bus service – number 15 – from the airport into the capital St Helier, which will cost you £2. The journey takes around 30 minutes and departs every half hour. My top tip is to sit on top deck for the great views! If you don’t want to fly, you have a lot of luggage, or you want to bring your car over, then the Channel Islands Ferry service could be the one for you. Condor sail from the UK, France and Guernsey to Jersey. While bringing your vehicle can be costly, foot passenger fares are normally quite reasonable – around £30 one way from St Malo in France to Jersey for example. The ferry terminal is situated in the capital of St Helier, so from there you can simply walk into town and /or to the main bus station in about 10 minutes. Summer is high season in Jersey, particularly during the UK school holidays, when lots of UK families tend to come over. If you’re looking for a bargain therefore, I’d avoid the months of July and August and instead consider a trip to Jersey in either April, May or June – essentially shoulder season. The cheapest deals will be found during the winter months of November- February, but you’re not going to have the warmest weather at this time! Despite being close to France, the island still experiences a lot of those classic British grey skies! Walking is free in Jersey – amazing hey! No, but seriously there are lots of fabulous walks around the island that should be enjoyed. From the cliff paths of the north coast to the sandy stretches of St Ouen’s Bay, there’s so many different trails on Jersey, there should be at least one that takes your fancy. 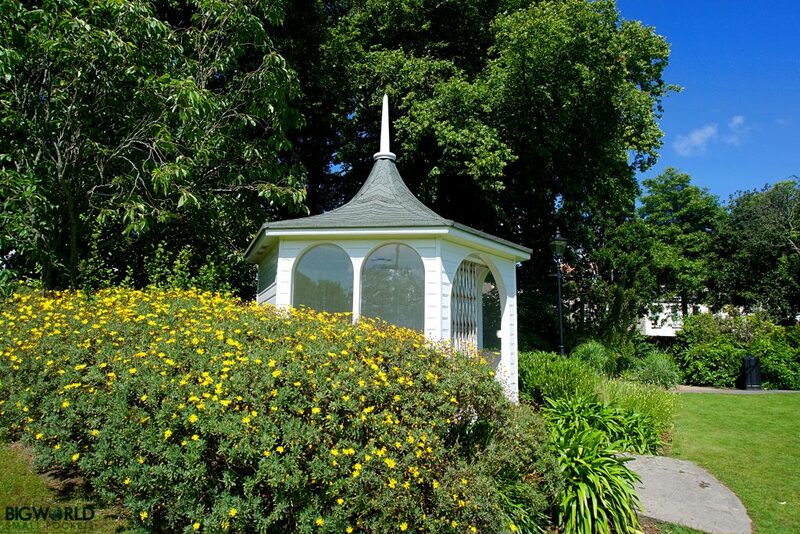 Otherwise, even just strolling around the town centre and visiting some of the nearby local parks is a great way to see Jersey on a budget. Alternatively, or to get you to the start of your walk, there is a good local bus service that runs across the island. Liberty Bus, as it’s known, has its main depot (Liberation Station) in St Helier and from here you can grab connections to almost anywhere. In terms of bus tickets, you can either buy single fares onboard with the driver (£2), or you can invest in one of the company’s cost-effective set of Hop-On Hop-Off passes. These give you unlimited travel within a set time period – either 1, 2, 3 or 7 days – and can be used on any route. Hop-On Hop-Off passes can be purchased from the Customer Service desk at Liberation Station. 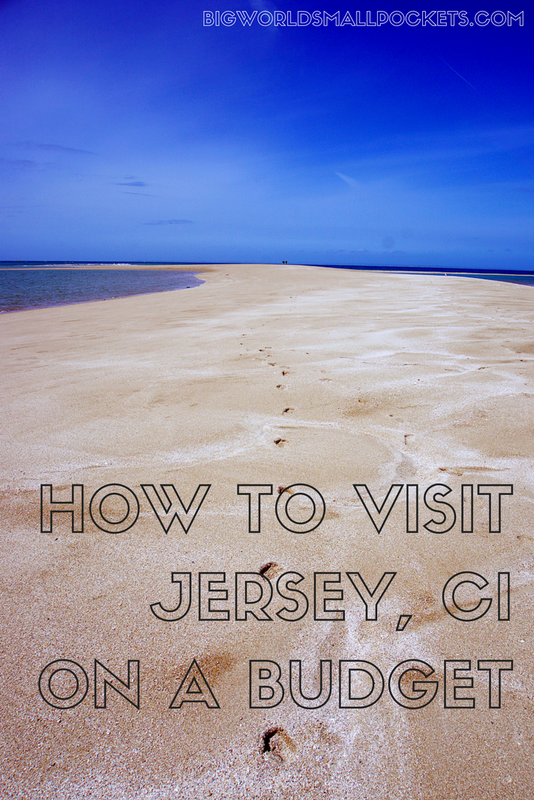 Hiring a bike and exploring the Island on 2 wheels is definitely one of the best ways to visit Jersey on a budget. 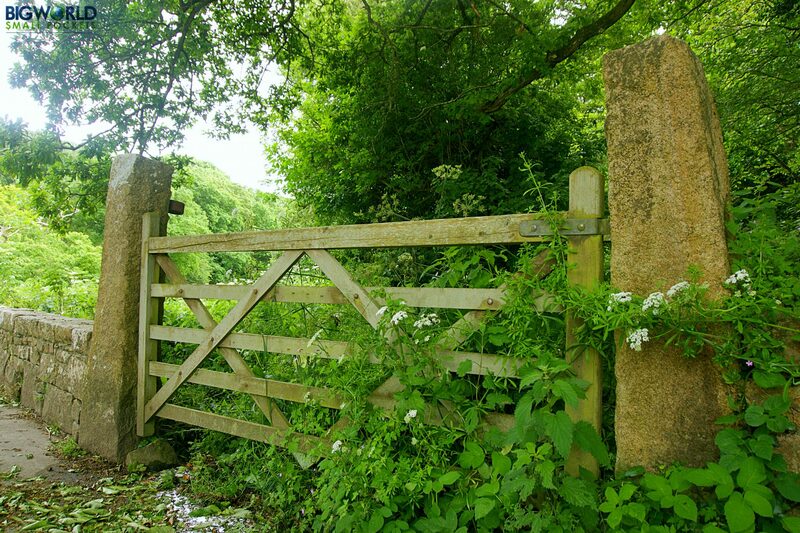 There are tons of well-signed dedicated cycle routes that will take you off the beaten track through quiet country lanes, so check out Jersey Bike Hire for more information. Otherwise, Liberty Bus also hire out bikes. In fact they’ve teamed up with the world’s leading manufacturer of folding bikes to bring you bicycles which can take on the public bus! Brompton’s folding bikes are available from Liberation Station and available for rent in 24 hour periods. Normally they are hired directly through Brompton’s website, but LibertyBus staff also have an iPad available to help book the bikes too. Sadly Uber hasn’t reached Jersey yet, so you’d be better to hire a car if you’re looking for some independence when it comes to transport. Europcar and Hertz both have offices on the Island. 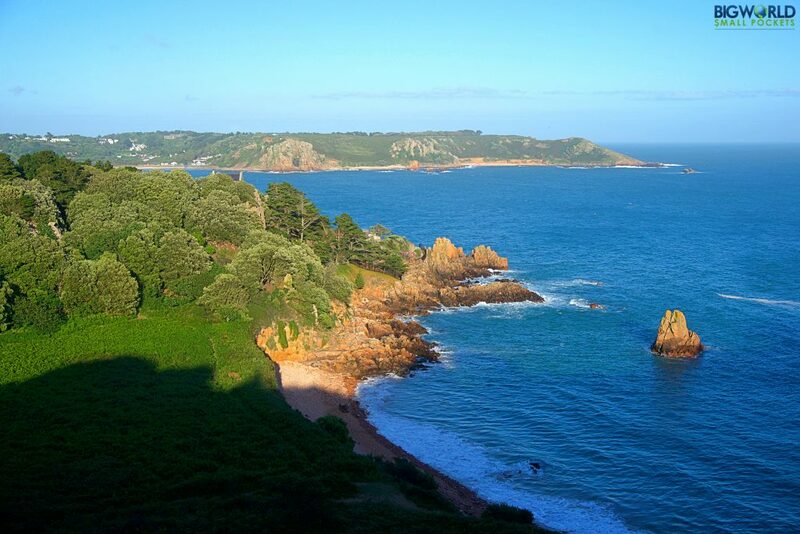 This local company offer adventure tourism to some of Jersey’s more unusual top spots, as well as over to some of the other Channel Islands and even France! 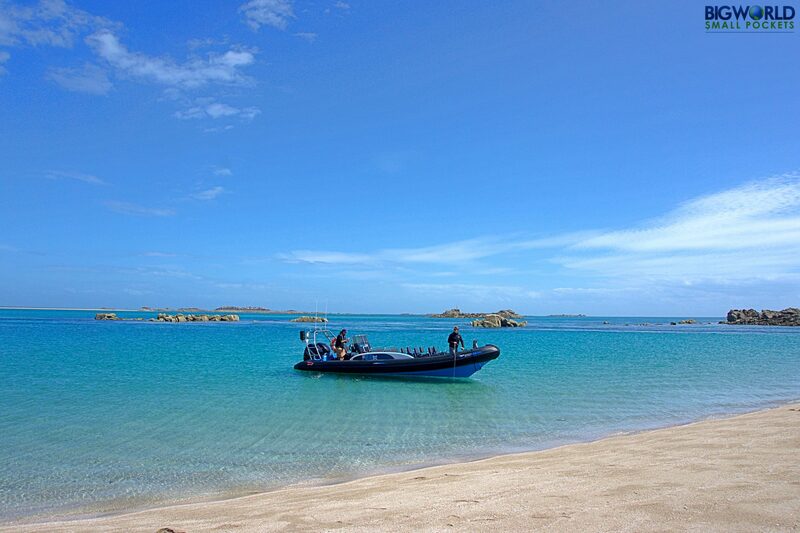 Taking you out on a RIB to some of the surrounding tiny islets including Sark, Herm or Les Ecrehous or across the coastlines of Jersey, these guys will give you the chance to spot local birdlife, as well as dolphins and seals as part of a thrilling excursion. I absolutely loved the trip to Les Minquiers I got to experience with Jersey Seafaris and was blown away by the natural beauty of this isolated coastal area few are lucky enough to visit. Offering excellent value for money, this a fun, adrenaline fuelled activity for all the family. 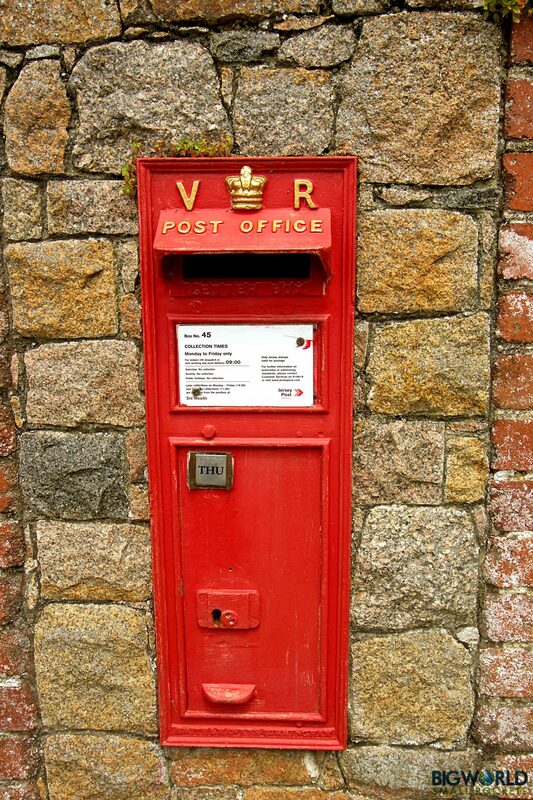 If history is your thing, then Jersey could well be your place, with its chequered heritage and very visible artifacts of the past. 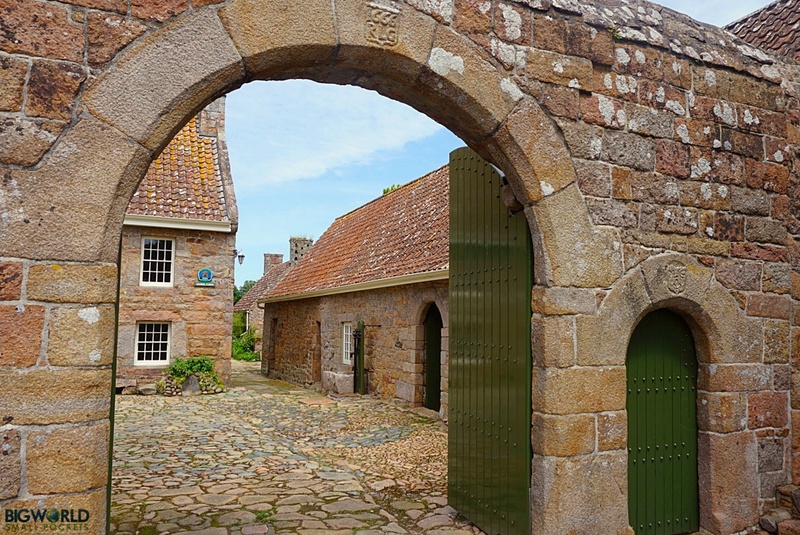 Most of the Island’s castles and museums are looked after by Jersey Heritage and stepping inside many of these ancient and informative spaces will cost you. To help with this a little however, Jersey Heritage offer passes that allow visitors to see 4 different visitor sites for the price of 3. Available to use over a 7 day period, the Heritage Passes are a great way to visit Jersey on a budget, with an adult pass costing under £33 and children under 6 being free. There’s always tons of free events happening in Jersey too, so head along to the Visitor Centre in St Helier for the latest calendar. 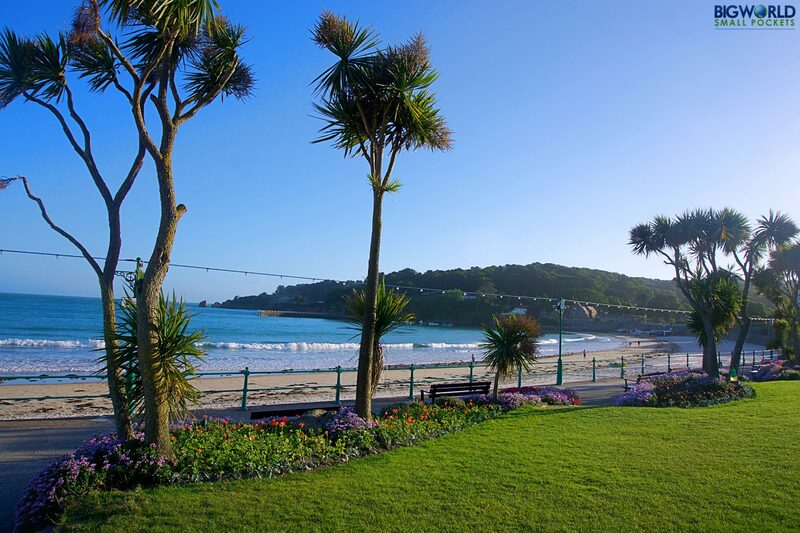 From Sunset Open Air Concerts to National Trust Open Days, Summer Fetes and Christmas Market it’s definitely worth finding out what’s happening when you visit Jersey. And failing all that, there’s over 30 beaches you can visit for free (check out my favourites here), as well as lovely nature reserves such as St Catherine’s Woods and gorgeous parks like Howard Davis, that won’t cost you a penny to enjoy. And don’t forget the Jersey cows, they are free to see too! 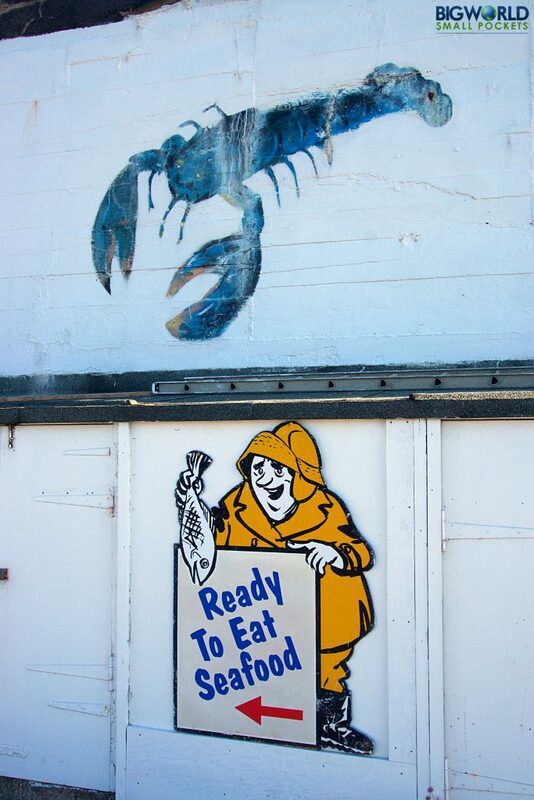 There is a plethora of wonderful restaurants in Jersey to enjoy. However they can come at a cost. If you’re on a tight budget, here’s a few tips and tricks to help you still enjoy some great food on the Island. Both the Fish Market and the Central Market in St Helier are a sensory spectacle when it comes to food on the island. However they aren’t super cheap. Better, in fact, are the farm shops and honesty stalls that dot the more rural areas of Jersey and support many local farmers directly. My favourites are Lucas Brothers and Rondels. From Jersey Royals to Jersey tomoatoes, eggs and seafood, there’s lots of delicious local products to try. Supermarkets such as Waitrose and the Coop are also found on the Island if you want to pick up some staples. When you’ve bought your supplies, one great option is to head out to Les Mielles in St Ouen to make use of their free BBQs. It’s a super place to watch the sunset too. When it comes eating out, some of the nicer beach cafes are a good option if you’re looking to combine good value, with good quality and good views. In particular, there is a great BYO Thai restaurant down at Bonne Nuit Bay and the Portlet Bay Café also has a super reputation for its wood-fired pizzas made in house. 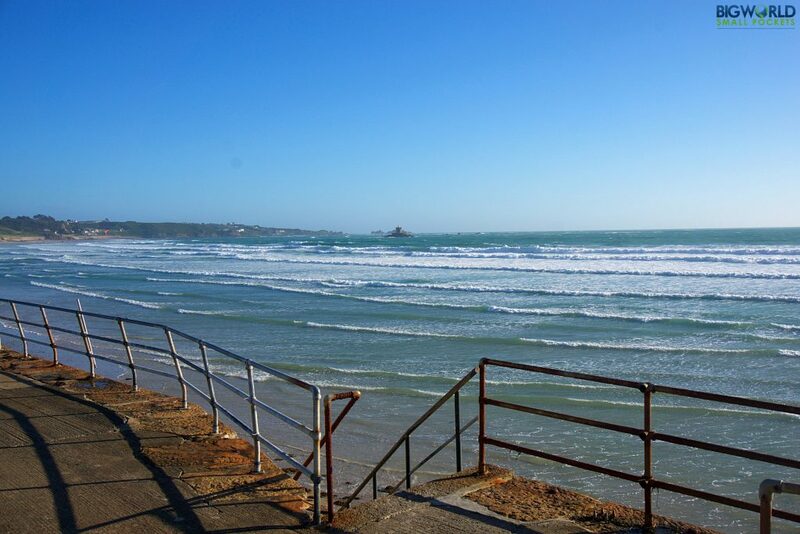 Otherwise El Tico and Le Braye down at St Ouen’s Bay offer quality dining in a casual atmosphere. Campsites are the cheapest accommodation option on Jersey with Rozel Camping Park and Beuvelande Camp Site both getting good reviews. Otherwise there is a hostel available within the delightful grounds of Durrell Wildlife Trust, which gets you free entry into this award-winning conservation park too. 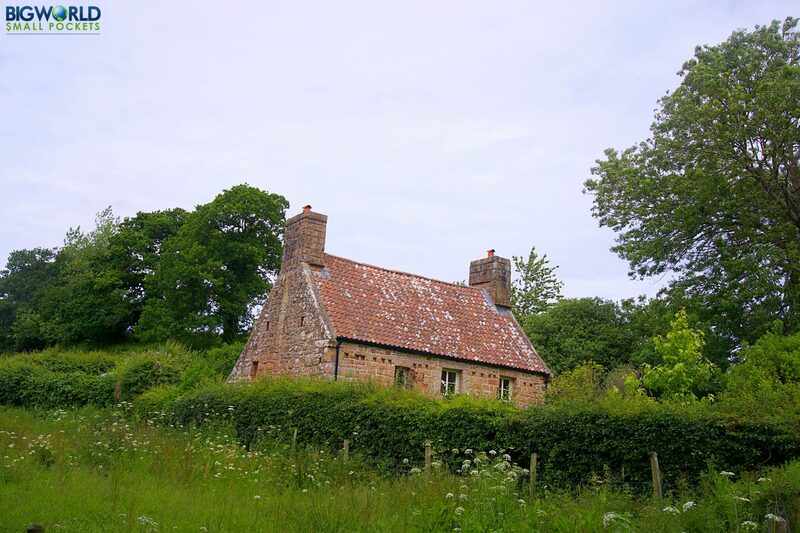 If you want self-catering accommodation, then lodges at Les Ormes in the West of the Island offer good value. And for something a bit different, especially if you’re travelling as a group, why not have a look at renting out a Jersey Heritage property. From castles to communication towers, there’s tons of unusual locations to choose from, which I can highly recommend after our stay at Archirondel Tower. 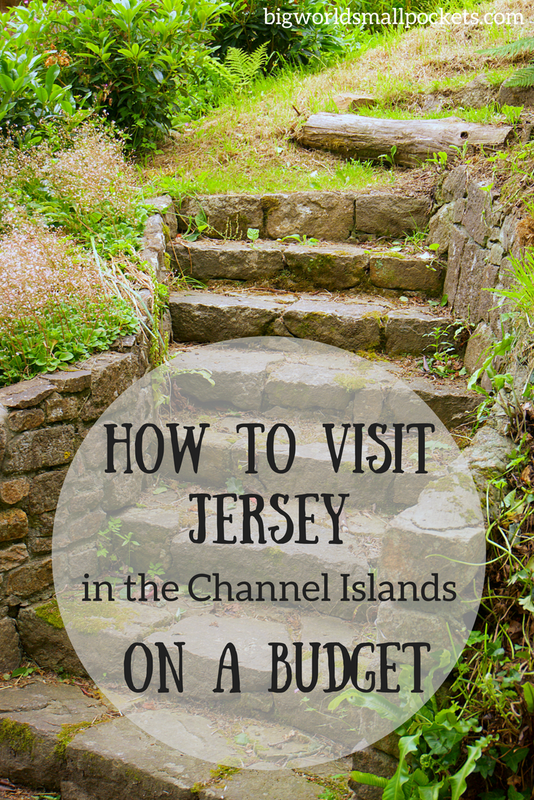 So there you have it, my top tips for how to visit the Channel Island of Jersey on a budget. What did you enjoy doing there? Hi Stephanie thanks for sharing your fabulous tips I will be visiting jersey for the 4th time with my disabled mum who isn’t wheelchair bound yet we us the wheelchair to enable us to get around mum easier, we do the full bus tour of the island and been to durrell zoo which is amazing and both the coach drivers are a mountain of knowledge and I find it fascinating the tails they tell. We also visited the maritime museum for shelter from the rain which mum found not too interesting as I did. I’m looking for that something special to do with her this year, were stopping at Mayfair so I don’t mind travelling out of St helier can you recommend something different to what I’ve already stated we’ve done? Thank you again.